Trade Quality. Twin Steel Wall Construction. 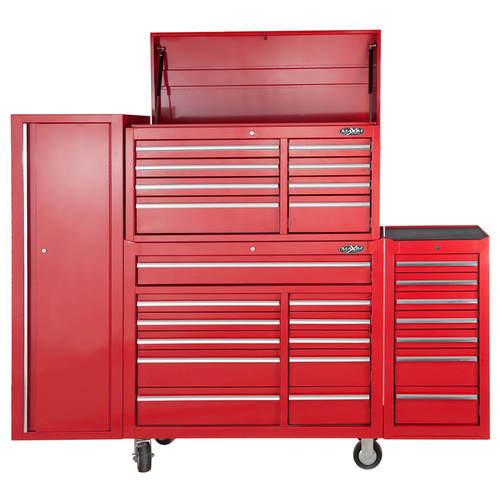 This MAXIM 76 inch wide red tool chest and cabinet combination includes a top tool chest with 8 drawers, a bottom roll cabinet with 11 drawers, a side cabinet with 7 drawers and a full height locker. Very maneuverable for its size. Total weight is 284kg. Steel construction with a twin steel wall outer shell. Package weighs 284.5kg. All 28 drawers are supported by Smooth Sliding SNAP LOCK ball bearing slides. We've upgraded the 4 largest drawers to DUAL Ball Bearing Slides, including the full width drawer on the Roll Cabinet. All drawers are lined with quality foam drawer liners. The lid on the Top Chest is attached by a full length piano hinge and has 2 gas struts to ensure it doesn't close unexpectedly. Industrial quality 5" castors, 2" wide. There are 2 fixed and 2 swivel with brakes. 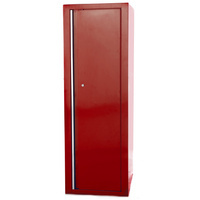 Full height locker features 3 shelves (2 height adjustable) and 2 drawers. 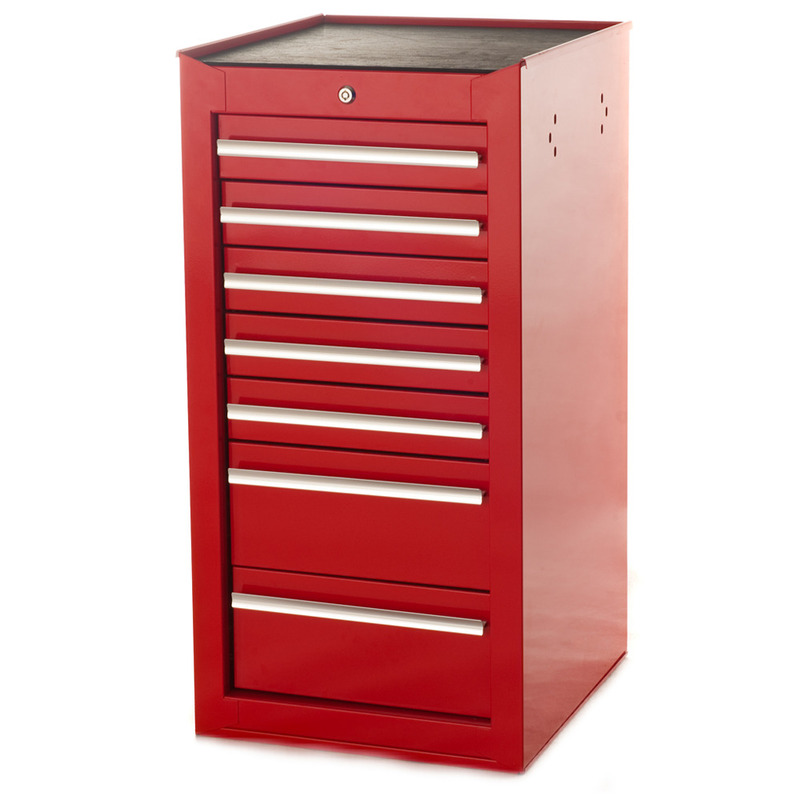 The Locker and the Side Cabinet hooks over the lip of the Roll Cabinet and are additionally secured by 6 bolts. 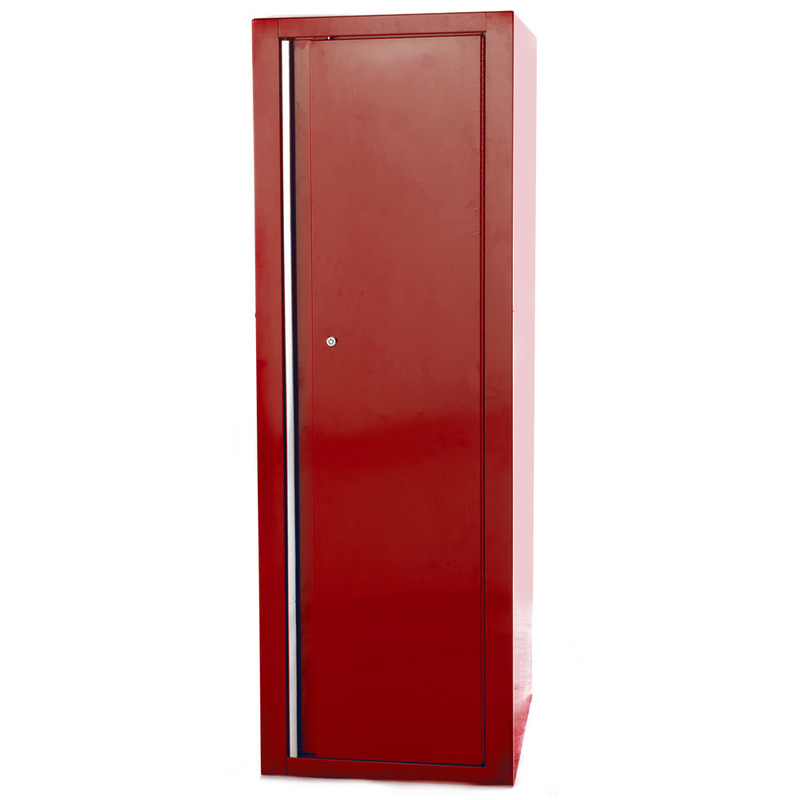 The Locker and the Side Cabinet can be fitted to either side of the Roll Cabinet. DISCOUNT: Receive 5% off your order when you spend over $2,500. Receive 10% off your order when you spend over $10,000. Customers Note: Due to the size and weight of this toolbox, the driver may need assistance unloading the products. Steel construction with a twin steel wall outer shell. Combination weighs 247kg. 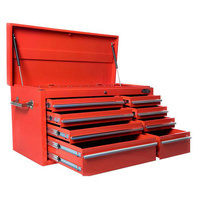 All 28 drawers are supported by SNAP LOCK ball bearing slides. We stand behind our products. 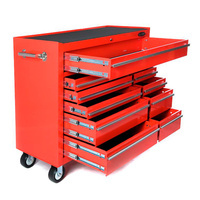 Maxim Toolboxes carry a structural 2 YEAR WARRANTY and a 1 YEAR WARRANTY on Wheels, Handles, Draw slides. Warranty does not cover freight to or from our warehouse. A very well built tool box , the 76 Inch roller tool box is the best I have ever owned, quality powder coat paint , good runners on all the draws. Very good depth to the draws too. Handles very heavy tools with ease. Im super impressed. 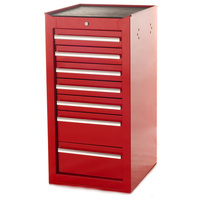 Not to mention a great price for a quality tool box.